Rob leads Docebo’s North American Business Development efforts and has been building out these teams since early 2017. His team is responsible for fuelling the company’s growth, educating the market on Docebo’s vision, and are looked at as the future leaders of the company. 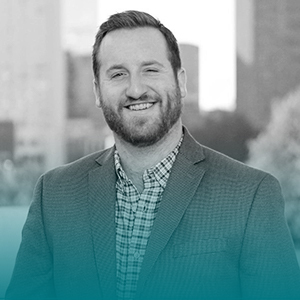 Rob has worked in the SaaS space for over 4 years and was drawn to his role at Docebo because it allows him to make an impact in areas he is most passionate, including the development of young professionals early in their career. His hobbies include watching football, fishing, travelling, going to concerts and grilling for friends and family.